It’s all coming up at GA Online. 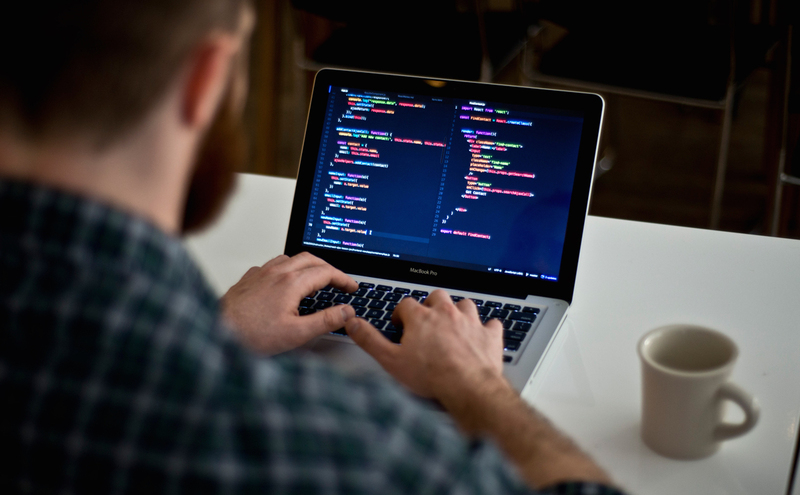 Get a thorough introduction to the coding languages that power the web. You’ll learn what it takes to start thinking like a developer, write your first lines of code, and create a simple website from scratch —all from the comfort of home. You Might Be a Future Web Developer or Software Engineer. Here’s One Way to Explore a New Path.